Wow! An excellent narration of an outstanding literary work. 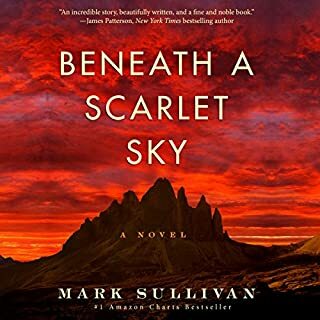 I can highly recommend this audio book and I thank Mark Meadows for his brilliant rendition of such an intensely imaginative story, with such a wonderful array of accents, cultures, and genders. 10 out of 10.
thoroughly enjoyed the story listened to it twice. thoroughly enjoyed the story. I listened to it twice while working. highly recommend this book. There were so many things about this book that I would have normally hated - the era, the gold rushes, too many male characters - but I LOVED this book!!! I was interested the whole way through, the characters were amazing and I loved and hated them intensely and alternately. The setting was made so vivid I felt that I could HEAR the birds, the gunshots, the voices... 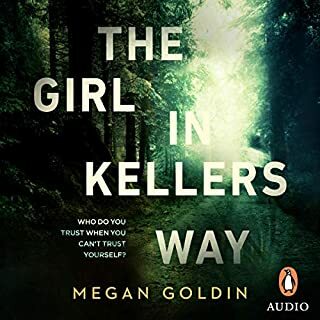 The magnificent things about this book though was that the author used the changing points of view to play with the passage of time so as to make the reader feel that they are JUST behind the action, JUST on the cusp of discovering the mystery - it kept me gripped from start to finish. The story and characters were an absolute feat of imagination - the twist and turns and the gasps as you realise what is about to happen just as it does. This book is an epic, in the best possible way. I would highly recommend it to anyone - even the readers who, like me, find the premise of it a bit dull on the surface. I did enjoy this book. The narrator did a great job bringing it to life. Ms Catton has written a story that lingers in the memory after creating a vivid snap-shot of life on the 19th century New Zealand gold fields. It starts from small beginnings and gradually more and more characters and their stories (and perspectives/involvement) are added. It's really well written book and certainly has a poignancy to it. Spellbinding! It will become a movie. The characters live on the page and paint pictures that skilfully invite you in to join them. Without a doubt one of my favourites. You will either love this book or loathe it. Thankfully I love it and I would have given it more stars had I the option. The story at times can be hard to follow since there are many interwoven characters each with stories of their own. Sometimes the descriptions are very long winded but so beautifully written. And the timeline of the story does jump forwards and backwards a lot. But if you can survive those aspects of the novel then you will be able to enjoy the wonderful plot that unfolds. I did find it best with the kindle book since I kept loosing track of who was who and where was what. It is a book that demands attention and the narrator does a fabulous job. 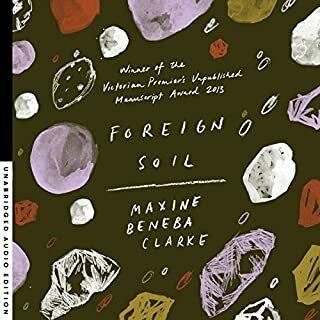 I recommend it to those with patience and an appreciation for subtle beauty. 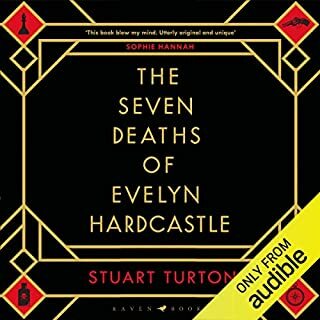 I found the audiobook interesting and engaging... The story is a bit trivial but the manner in which it is told is excellent... The story is presented through the eyes of the different characters... 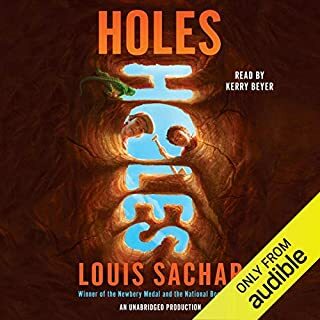 Sometimes the voice of the narrator pretending to be a female was a bit contrived but overall, I really enjoyed the audiobook. A bit drawn out to start then a rush to the finish. Almost gave up on it and a friend advised me to. could have been shorter. 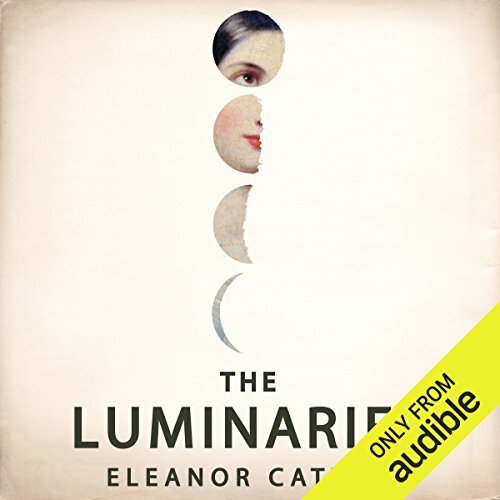 Where does The Luminaries rank among all the audiobooks you’ve listened to so far? 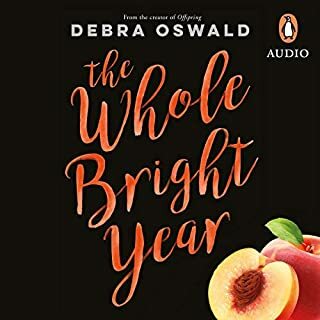 In the high end, it was a clever series of believable coincidences and intertwining lives and people with depth and foibles, seen from many angles. You need to pay attention to remember who knows who and how. Would you try another book written by Eleanor Catton or narrated by Mark Meadows? 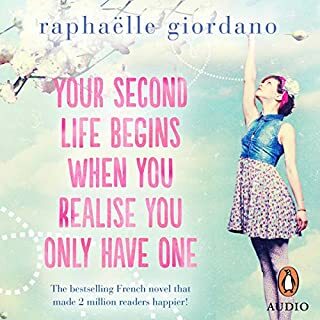 Wonderfully written for the first 4 hours ...... after 8 hours of having barely progressed on the plot line, and going layer by layer over and over the initial two events .... I was rapidly losing interest. And another 12 hours to go. If her next book was more condensed, definitely as she is a remarkable writer. The narration was excellent. 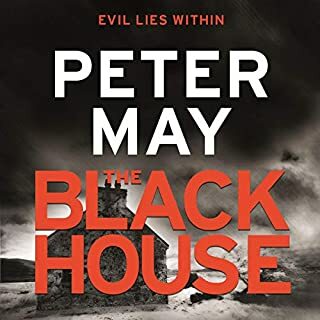 Mark Meadows reads with good pace, and manages effectively to capture all of the different global accents of the characters - bar the Mauri who comes over in a South African rather than New Zealand accent. Could you see The Luminaries being made into a movie or a TV series? Who would the stars be? Yes definitely film/tv material and would work well conversely being forced to be condensed - something which usually doesn't work from book to film. 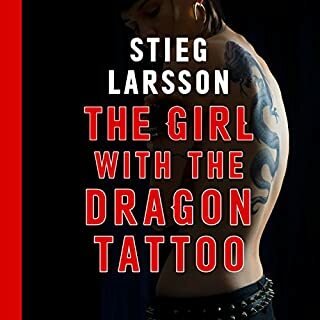 I really struggled through this book, mainly because I just didn't care about ANY of its characters and the story wasn't gripping enough to engage my interest as it winds its way painfully slowly from beginning to damp squib ending. 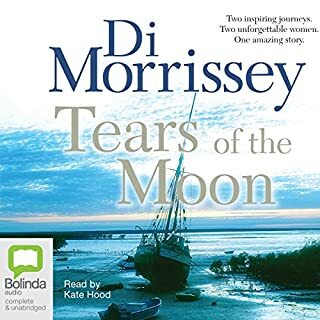 I didn't bother trying to understand the astrological aspect, though maybe had I read the novel rather than listened to it I might have got more from that. The chapter headings becoming progressively longer than the shortening chapters was tiresome. 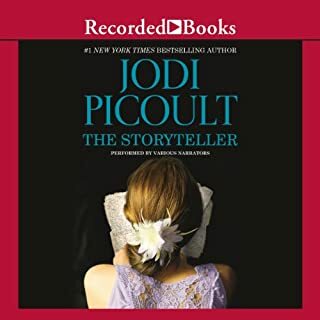 The way the story turns back on itself annoyed me, too, because it made me feel I wasn't getting anywhere despite devoting so many hours of my time listening to the book, hearing about the same few events from too many different perspectives. There is no emotional centre and the story ultimately doesn't seem to matter, since it just fizzles out. Seems to me the writer is more concerned with form and being clever, the novel as an intellectual exercise, which makes it shallow and heartless. I formed no attachment to any of the (too) many characters because they are not written as real people but the embodiment of astrological signs. If they adapt the book for the screen, which is inevitable, they should film it like the recent "Anna Karenina", a play on a theatrical stage. Would you listen to another book narrated by Mark Meadows? The skill of the reader was all that kept me going to the end. I suspect I would have abandoned the book had I been reading rather than listening. So yes, I would listen to another of his narrations. I was disappointed because I had high hopes going in. Normally I love long, meaty novels such as Hilary Mantel's "Wolf Hall" and "Bring up the Bodies", and have previously enjoyed 19th C pastiche such as Charles Palliser's "The Quincunx". I was frustrated that this novel puts form and structure above pace and narrative drive. 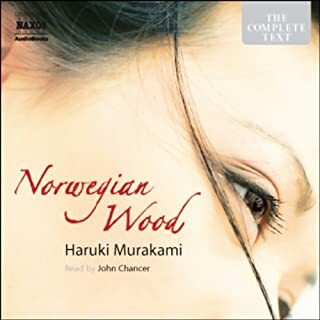 I was annoyed that the final section (after the conclusion of the trial) adds little or nothing to the story to justify dragging out its length. I did enjoy the period New Zealand setting and background detail about gold mining. Eleanor Catton is young and very talented, I am sure she will develop as a writer and produce something remarkable and enjoyable. Good narration, but I lost the will to carry on. What disappointed you about The Luminaries? 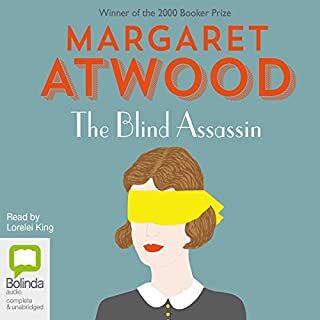 I have been a audible listener for 8 years and this is only the second book I have decided to not finish. I always buy unabridged books as I like the longer more detailed stories which have time to develop and reflect the authors true intention for the reader in terms of the characters and story line. Having read the reviews I excitably started listening but after a few hours wondered what I had bought. Yes it is descriptive in terms of the characters but often this is overstated and too detailed and detracts the listener from where the story is going. 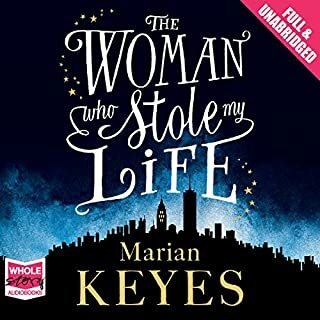 Eventually the feeling of actually getting nowhere in terms of the story line and realising that there probably won't be a breakthrough in terms of the plot has led me to take the decision to stop listening and put this one down to experience.As previously stated, I adore a longer story but really found I had to push myself to keep listening which as I listen for pleasure was not my idea of fun. Would you ever listen to anything by Eleanor Catton again? Performance was clear and easy to listen to. Disappointment and wondering if it was just me who didn't get it? Would you listen to The Luminaries again? Why? I would listen to it again if only to go over some of the details and see how it all hangs together. I enjoyed the historical setting and the slow way the story unfolded. Trying to work out the chronological order of events was also an enjoyable challenge. I enjoyed the scene where Walter Moody is reading some letters he's found. That's when events started to fall into place. I thought the narration of this book was outstanding - there are lots of different characters and Mark Meadows brought each one to life with different accents and voices. In length it's number one! I started with the knowledge that this Booker Prize winner is long. People have seen the book & been daunted by its size. Audible is the obvious answer. It's still 29hrs, but life can go on alongside "reading" The Luminaries. Mark Meadows as narrator is excellent. His rendition differentiates the numerous characters to minimise confusion. It's a long and complex story which is well worth persisting with. The chapters start very long until near the end when the pace quickens with very short chapters. The passing of time is handled in an interesting way. Initially it's by the various characters relating their part in the story which centres on the death of an isolated man, the disappearance of another - young and newly successful in the gold rush - and the involvement of a young woman trapped by prostitution and opium. A mysterious fortune in gold and a universally despised sea captain link the characters. We gradually discover events over the past couple of years, whilst moving forward in the present. (19C New Zealand.) Eventually the past meets the present and we find the answer to the mysteries which bind the cast. The complexity, the gentle unfolding and the vision of the life of the times. Clarifies the complexity by differentiating the characters. 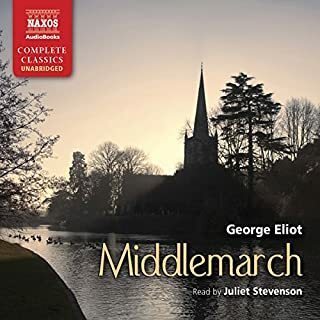 Well plotted, a great tale, amazing weaving of characters, plot meanders and comes back on itself, intriguing, narrator is SO good ! What did you like most about The Luminaries? The dickensian style of the narative. What other book might you compare The Luminaries to, and why? a very good mix of characters and a complicated interplay between them. Definitely one of the most unusual books I have ever read. Essentially it is a crime story with a lot of historical fiction blended in. I think if one mixed up Thomas Hardy with Arthur Conan-Doyle one would get a similar result. 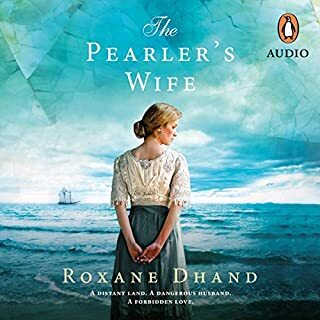 Set in a burgeoning mining town on the remote west coast of New Zealand's South Island (barely 20 years after the signing of the treaty which incorporated NZ into the British empire) the story revolves around an intriguing sequence of events and a large cast of interesting people. Every vice is included: murder, robbery, fraud, lies, deceit, racial discrimination, battery and infanticide. There's opium, laudanum and a range of other toxic substances that are abused. There are seances, smoke and mirrors and prostitution to add spice to the lives of the people in the town. And there is love - innocent and fresh, and collusive and destructive. The central story is complicated and is retold through the eyes of numerous characters. And it is only after it has been retold several times that the reader is able to piece the story together in its entirety. In telling the story Catton paints a comprehensive picture of life in a gold-rush town and of the early pioneers in New Zealand. The link to astrology and the stellar references are a little obscure. Catton is a very accomplished writer and her research must have been exhaustive. Her characters are well drawn and her plot, although rather complicated, is credible and engaging. 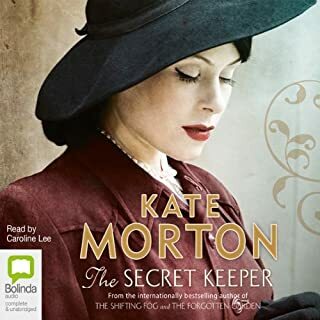 On a dark and stormy night a young lawyer Walter Moody steps into the pub of the hotel where he has found lodgings after disembarking from a ship after a long voyage. He interrupts a group of people having a private meeting in the bar, and so the mystery begins to unfold. Even after 848 pages one is sad to see the narrative come to an end. The narrator is very good, juggling about five different accents throughout the novel. Excellent if you suffer from insomnia. So many characters, and not a single one that I cared about. To be honest, at the end of the book I was thoroughly bored and happy it had finally finished. It's bad enough on TV when you get told what's going to happen in the next section of the show, but to do that in every chapter of the book was really annoying. I have no idea why we were told about signs of the zodiac or a co-ordinate at the start of each chapter, it had nothing to do with the story as far as I could tell. Which character – as performed by Mark Meadows – was your favourite? The Maori guy (I can't find the spelling of his name anywhere). The accent and way of talking were excellent. Actually, the performance by Mark Meadows was really good in general, just a bit soporific. What would have made The Luminaries better? As I say in the title, I don't believe this book works as an audible book. Though very detailed and well written, there isn't enough narrative drive. I persevered until halfway through the first part and have given up listening. It is The Greenfinch by Donna Tartt - I'm hooked already. 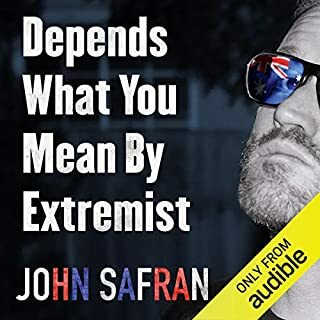 I shall buy the book and read it as I want to know what happens but can't dedicate 32 hours of my life listening to find out!